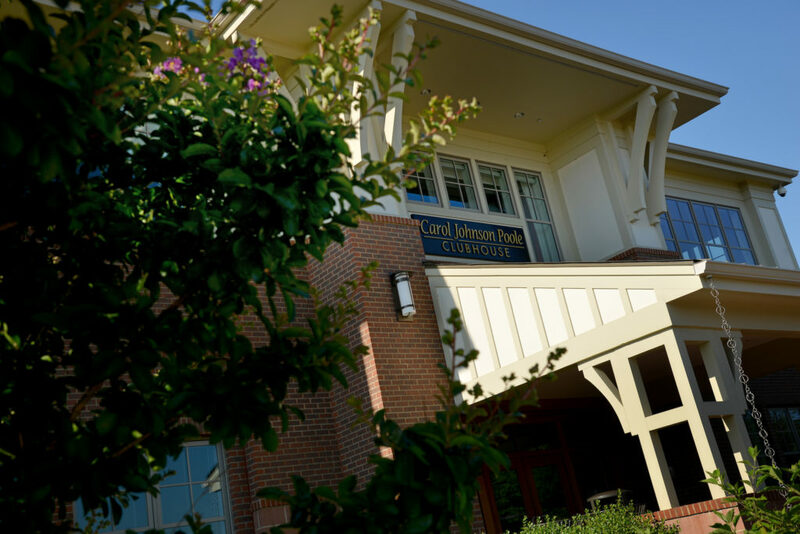 The only collegiate golf course in the world designed by the legendary Arnold Palmer. 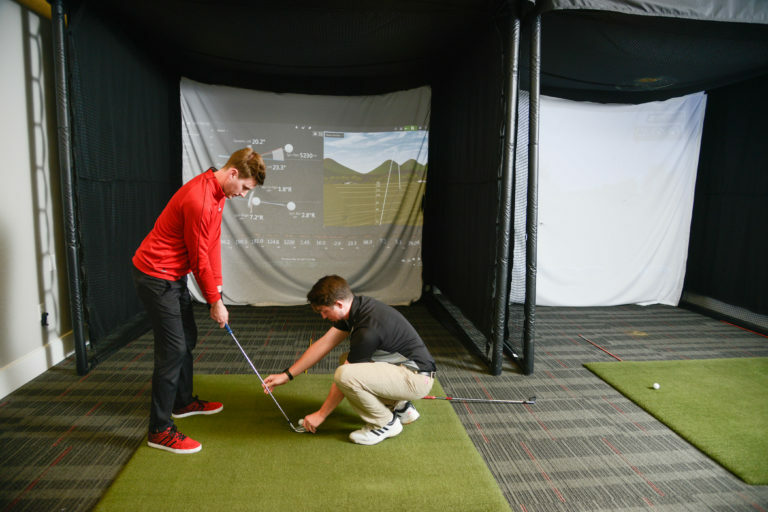 Club fitting from our golf pros, private instruction, group clinics, and youth programs are available. 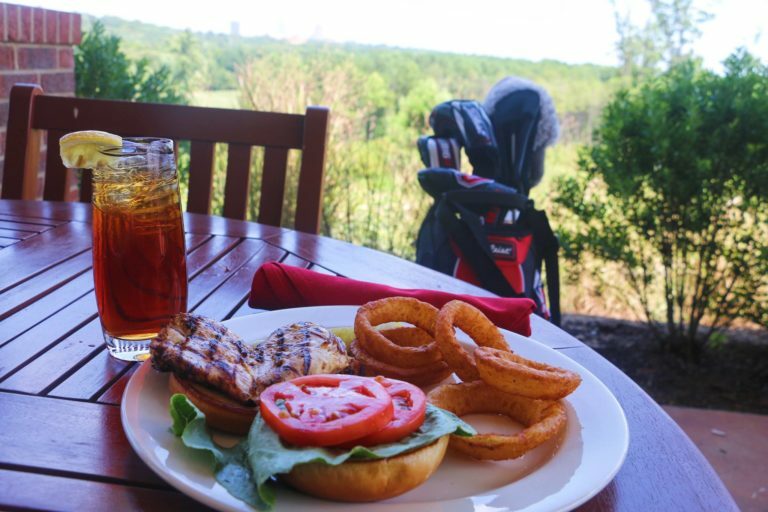 You don’t have to play golf to enjoy lunch, brunch or an after-work refreshment from our restaurant, covered porch or firepit patio. 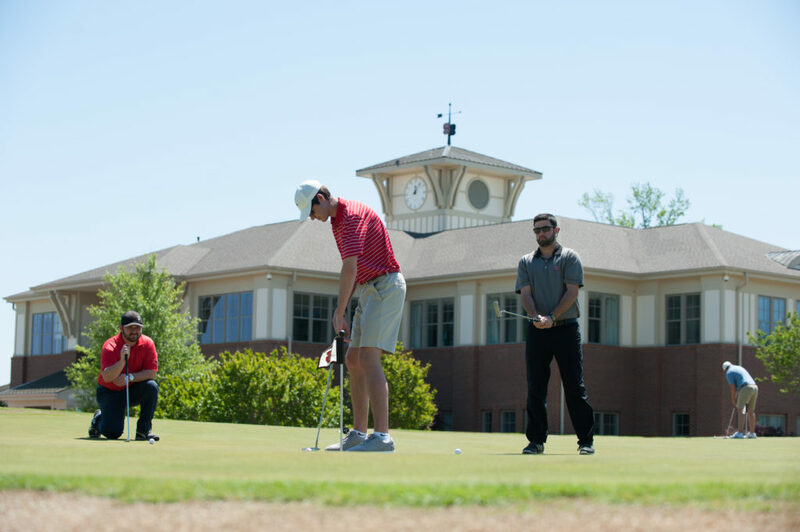 With a prime location near downtown Raleigh and easily accessible, the golf course is perfectly suited for events. 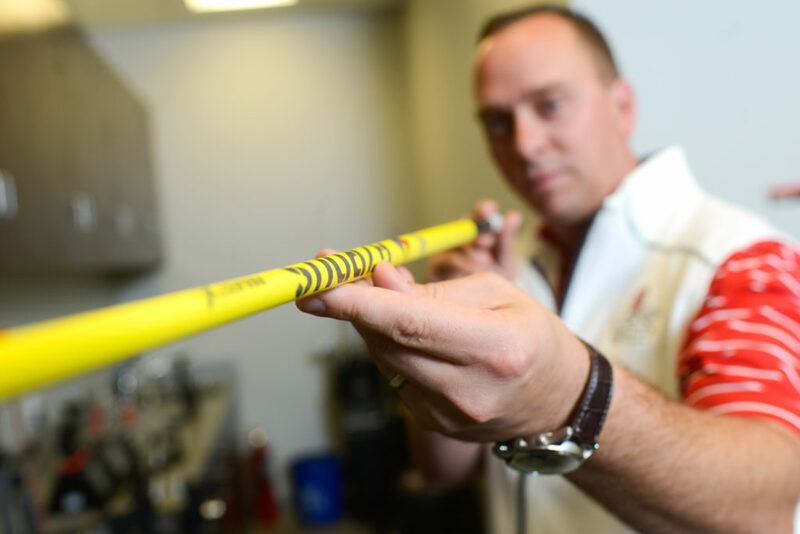 Nearly three years after the Lonnie Poole Golf Course added Master Clubfitter Daniel Spurling to its talented team of golf professionals, the public course on the NC State campus has earned a spot in Golf Magazine’s Top 25 Elite Clubfitters in the nation. 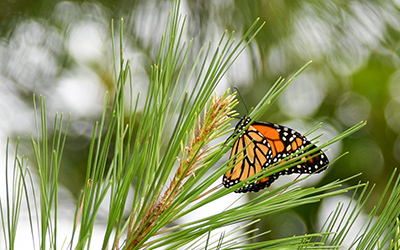 In partnership with Triangle-based chemical company BASF, NC State crop and soil sciences professor emeritus Harold Coble and a corps of volunteers planted some 750 milkweed plants and wildflowers in low-traffic areas of the Lonnie Poole Golf Course to become a habitat for the distinctive orange and black butterflies. Questions about the course or any of the services we offer? We’re here to help! Feedback about your experience? We want to hear from you!